Let’s go on a Safari Reading List adventure! Whether you use Safari, or another browser, I hope you have a way to bookmark and save all the fascinating posts and articles that scroll past your eyes each day. When something catches my eye or piques my interest, I click and Add It to my Safari Reading List. Beth Ann Chiles is an online friend, who I’m delighted to say I count as a real-life friend. I read her posts each day and many of them have bounced to my Safari Reading List. Every so often she features What’s on Your Camera Roll In her most recent Camera Roll post, she let us peek at her phone and we could see photos of goats, cats, dogs, and a stealth shot of her husband napping! Beth Ann’s posts gave me the idea that I should share something with you, my friends, too. I decided to share the articles that are near the top of my Reading List. You can see my first post here. Are you ready to stalk my Reading List? Rachel Hollis tells us she is motivational powerhouse for women, and a family influencer. This young mother of four focuses on Style, Work, Family, Travel, Recipes, and Video Podcasts. She also has written books, a cookbook, and a movie. Her site is attractive, engaging, and modern. You could easily spend all day on her site. 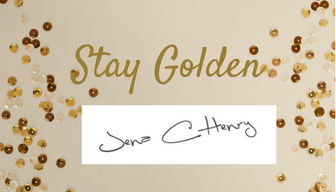 She has fresh and fascinating content and it’s also helpful to see what an attractive, and current site looks like. I was looking for a fun, chocolatey dessert that I could make for my family, while we were all having fun at the lake. I made it, and it needs some tweaking, but like I said, chocolate! Bone Broth- You’re Doing it Wrong! The gooey bowl of warm, rich oval cake was scrumptious, now please pass me the bone broth! Apparently this is a new health trend, and in some cities you can actually buy it like you’d buy a cup of coffee. I’m going to make some- I bet it will make my new kitchen smell wonderful! Writers in the Storm 10 Success Tips from Cheryl Strayed. We are a group of seasoned writers. We write in different genres and bring unique perspectives and strengths to the table. Along the way, we’ve discovered that there’s more to life than writing, and sometimes life can be the richest story of all. One day, the writer in residence featured a list of success tips from Cheryl Strayed. While I may not always agree with Ms. Strayed, her list has something meaningful for everyone. I liked number 3 the best. You all saved this feature, didn’t you? Come on…you know you want to float elegantly through Europe. Remember those glorious scenes that always played before Downtown Abbey? Please let me know if you have enjoyed a river trip, or trips. Should I book my cruise? My book character Charli clicked to save this article. I’m glad she did. She and I like to share helpful information with our golden friends. Good to see that single woman are buying homes! 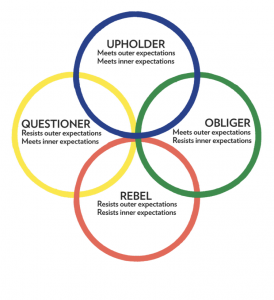 Gretchen Rubin is one of today’s most influential and thought-provoking observers of happiness and human nature and the best-selling author of books such as The Happiness Project. As I contemplated this post, “Safari” reminded me of Dr. David Livingston. The famous question was a fun and popular line when I was a kid. Dr. Livingston was a larger than life, a famous influencer 100 years before the internet and social media powered on. Since I like to learn from the internet, let’s take a minute to explore his life. According to Wikipedia, David Livingston was a Scottish Christian Congregationalist, and pioneer medical missionary with the London Missionary Society. His exploits as an explorer in Africa, made him one of the most popular British heroes of the late-19th-century Victorian Era. Born in humble circumstances, David Livingston attained a mythical status that operated on a number of interconnected levels: Protestant missionary martyr, working-class “rags-to-riches” inspirational story, scientific investigator and explorer, imperial reformer, anti-slavery crusader, and advocate of commercial and colonial expansion. His fame as an explorer and his obsession with learning the sources of the Nile was founded on the belief that if he could solve that age-old mystery, his fame would give him the influence to end the East African Arab-Swahili slave trade. 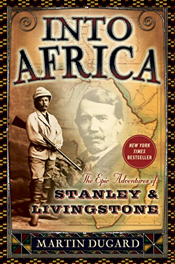 Dr. Livingston lost contact with the outside world for six years as he traversed Africa and Henry Morton Stanley, a Welsh journalist and explore was dispatched to find him. 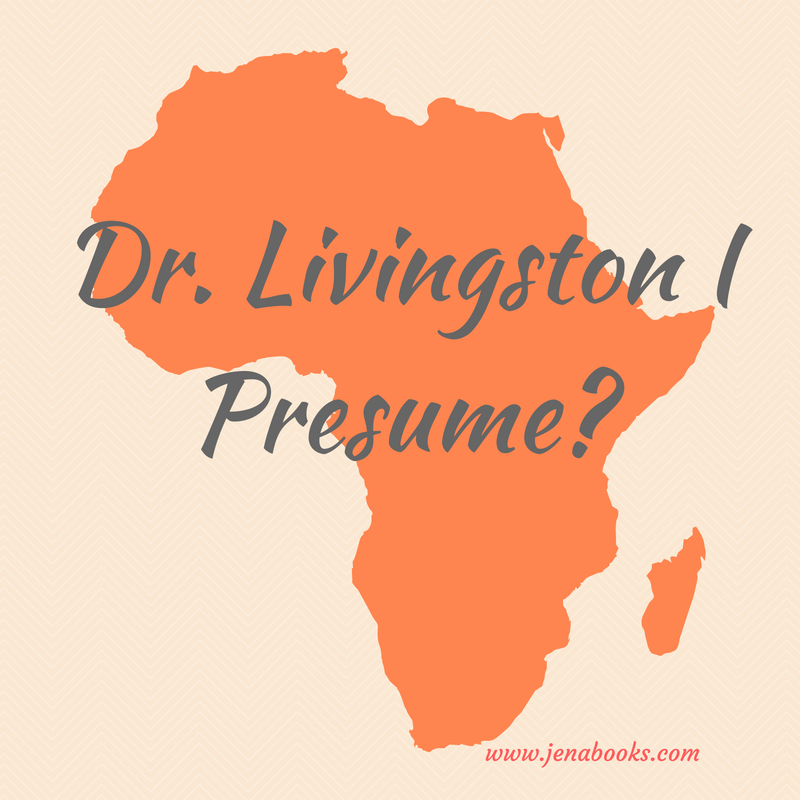 When Mr. Stanley encountered Livingston he greeted him with, “Dr. Livingstone, I Presume,” and we’ve been asking that question ever since! Thanks for sharing the joys of reading, learning and getting excited about ideas with me! 6 Responses to Ready for a Safari? I love this post!!! And all your little bookmarks! Fabulous idea and thrilled to be bookmarked, my friend!!! I am always ready for Safari. Great post. Thanks Jessie! Adventure, here we come! Yes, Jena. The joys of reading, learning and meeting new people.